Lifestyle photography is a very popular choice for a career switch because it promises creativity and flexible working hours. It certainly looked like an attractive choice for me when I was considering my options for returning to work after the early years of motherhood. Becoming a photographer was the one of the best decisions of my life and I didn’t expect a big part of the journey to involve educating and mentoring other aspiring or struggling photographers. I have been training photographers since the beginning of 2011 and find it an incredibly rewarding experience. Within the industry I have built a reputation for having an honest, open and generous approach to passing on the knowledge that I have acquired and developed in shooting techniques, post production/editing style and business practices. In April 2016, Brent and I co-founded a new, independent, wedding and portrait photography training company called Training byLUMIERE. 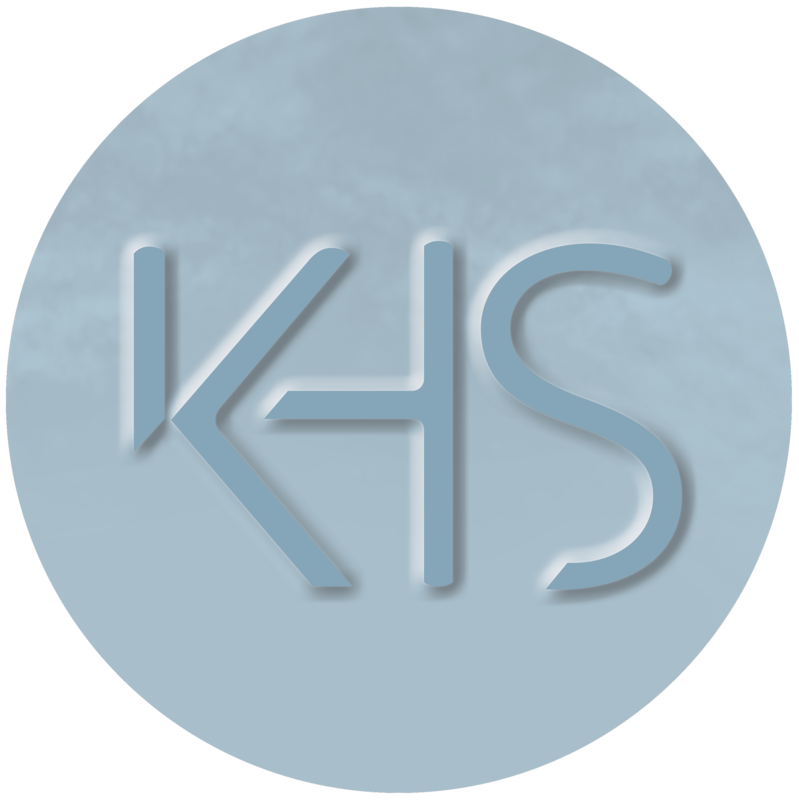 We are a company crafted from a set of strong values and a desire to provide intimate, supportive, training to fill the knowledge and confidence gaps that really matter. We run the training from our home in Bucks – in a relaxed environment where you can be yourself and not be afraid of asking us anything and everything related to being a photographer – amateur or professional. Training byLUMIERE is offering an alternative experience to the traditional education system for those interested in a professional career in photography. 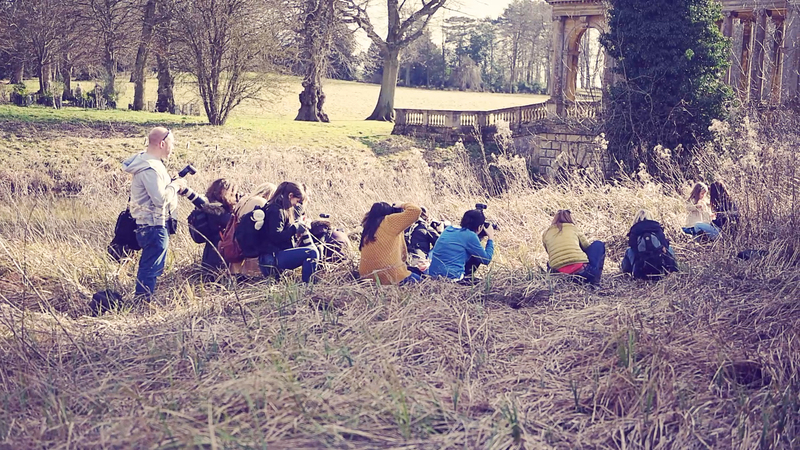 We strongly believe that knowledge lies at the very heart of confidence in a skills related business like photography. Critically we are different because Brent and I are active and current in the industry – shooting, marketing and selling to customers every day. We know first hand the ups and downs, the successes and the failures and we will share all this with you in an honest yet supportive way. We are both European Sony Imaging Ambassadors but have thorough knowledge of Nikon, Canon and Fuji systems. 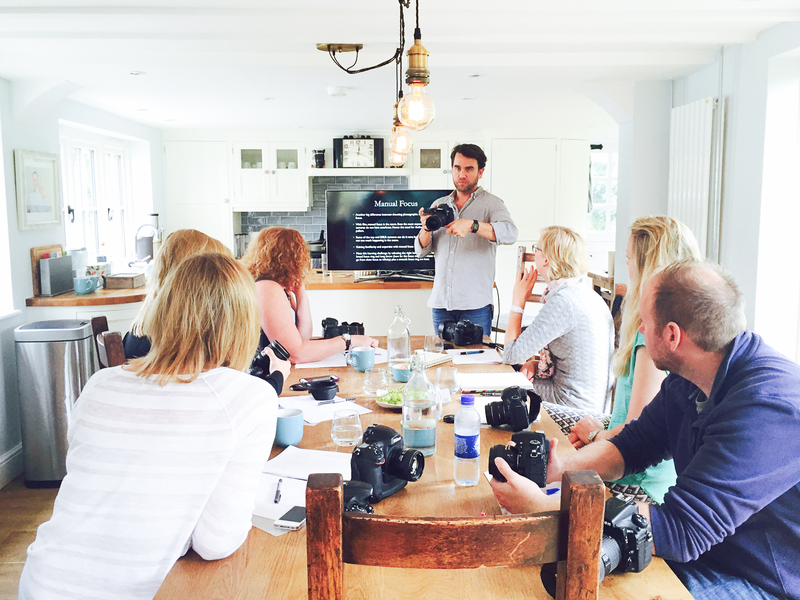 At the heart of the offering is a 6 month intensive Foundation Programme designed to fast track your development into both a confident business owner and professional photographer. You will not only have access to the Training byLUMIERE team but also a large network of industry partners who will help you build and deliver a business to be proud of. Outside the core Foundation Programme we will also be providing day workshops, 1to1 training and mentoring which have been developed to fill specific business and technical knowledge gaps that are common to photographers. Please visit the website for detailed information on the Foundation Programme modules and workshop content.